GitHub - ChainSafe/WeiPay: WeiPay is an open source cryptocurrency wallet available for both iOS and Android mobile devices. WeiPay will support Ethereum out of the box with added support for ERC-20 & ERC-223 tokens. Want to be notified of new releases in ChainSafe/WeiPay? WeiPay is a open source Ethereum and ERC20 wallet available for both IOS and Android mobile devices. WeiPay allows for multiple network and wallet configurations, contract interactions, and contact key management. On Android, you require buildToolsVersion of 25.0.2+. This should easily and automatically be downloaded by Android Studio's SDK Manager. Double Conversion Errors -> Xcode -> Libraries -> RCTWebSocket.xcodeproj -> Build Phases - > Link Binary with Libraries -> select libfishhook.a and click " - " button. Click " + " and add libfishhook.a to add the broken dependency. 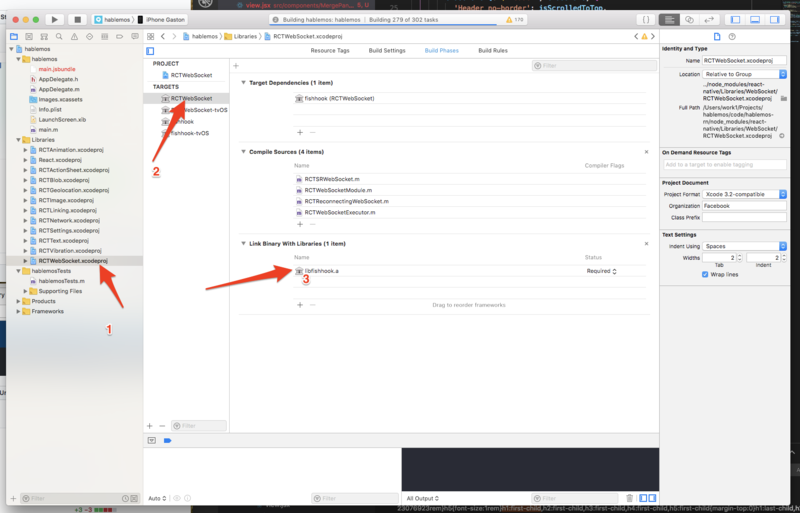 This will throw one last error in xcode, you must change the return value of the function to NULL and comment out the current return statement (return (void*)context->PC_FROM_UCONTEXT;).